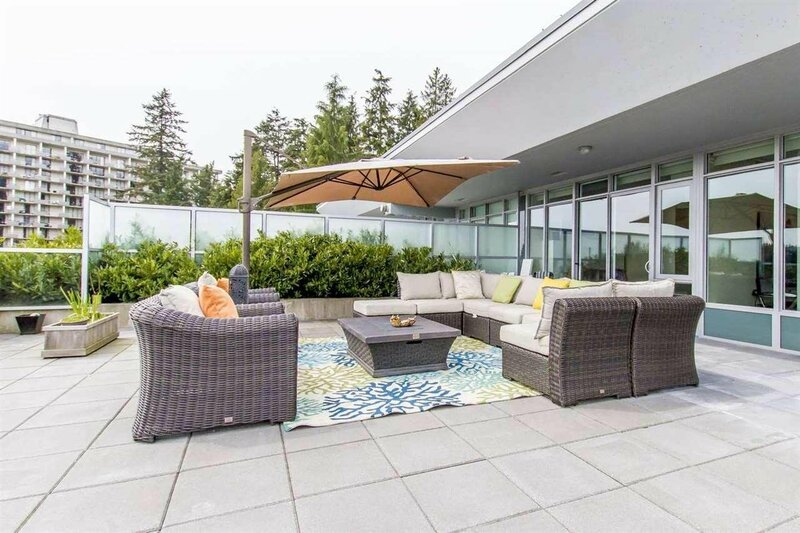 601 888 Arthur Erickson Place, West Vancouver - SOLD | Jenny He - Royal Pacific Realty Corp.
West Vancouver's sought after master-planned concrete community "Evelyn". 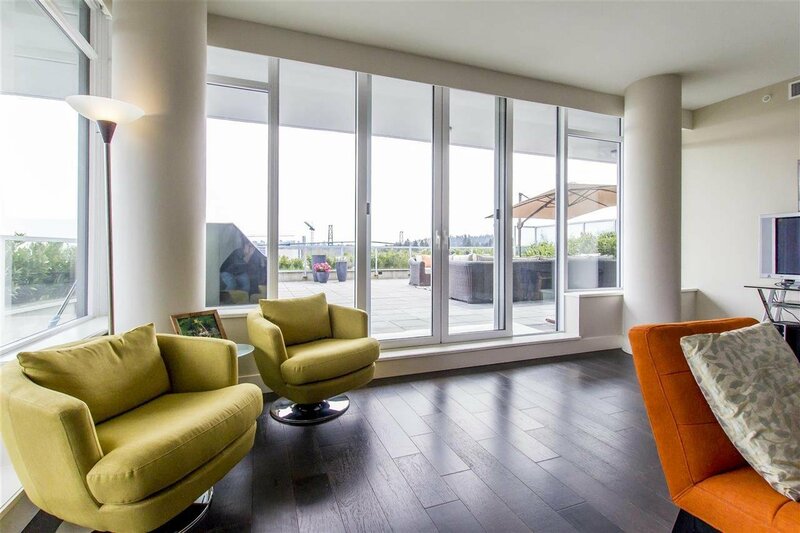 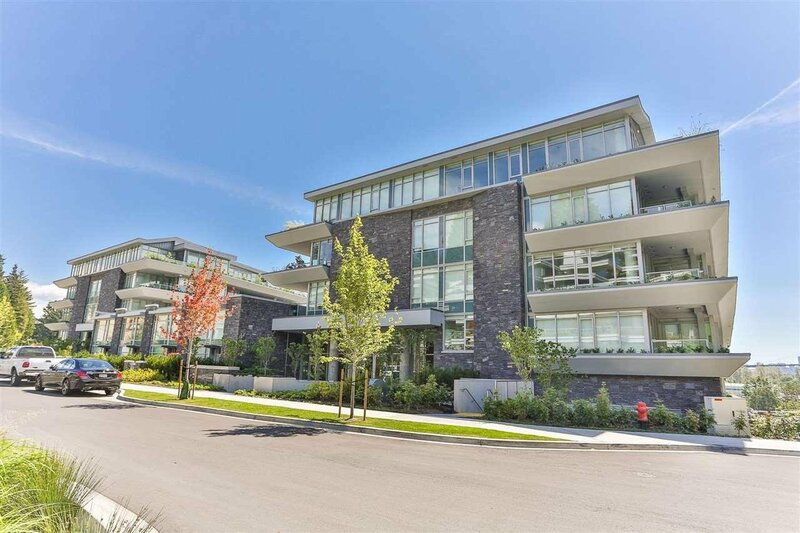 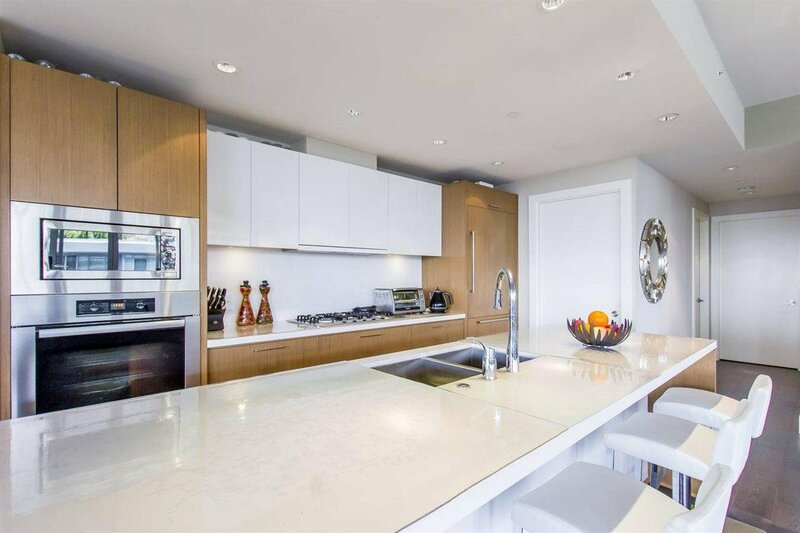 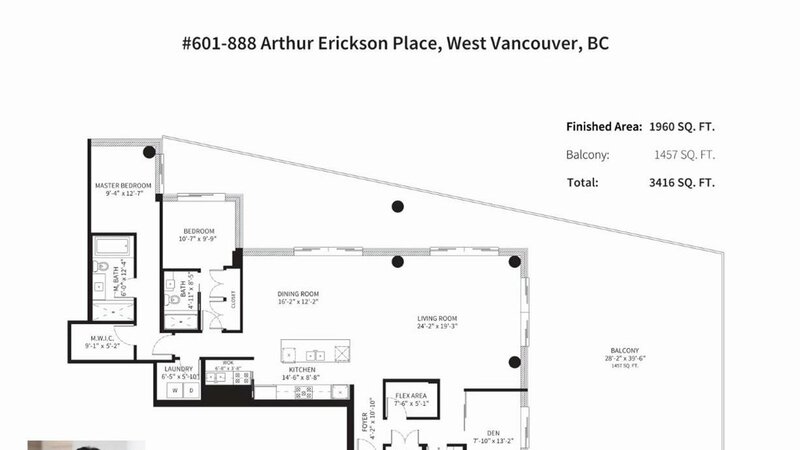 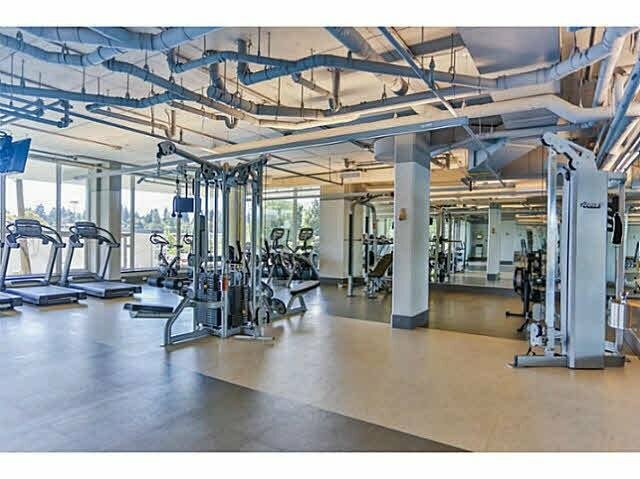 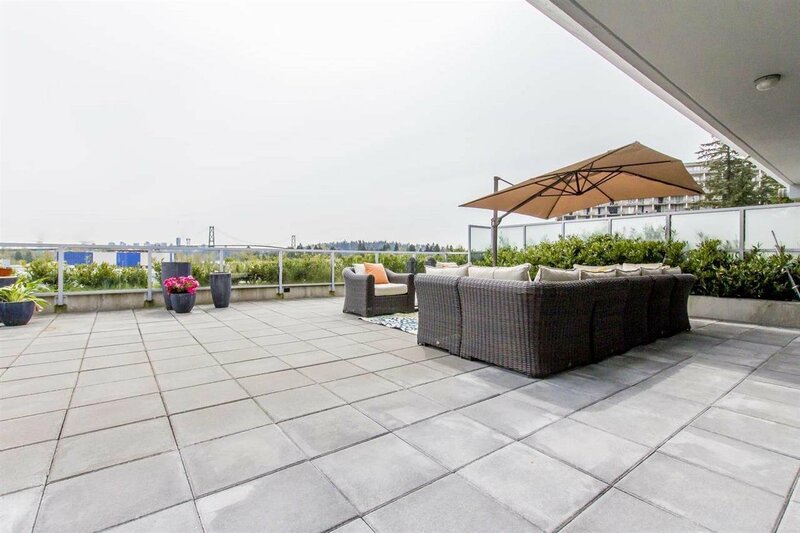 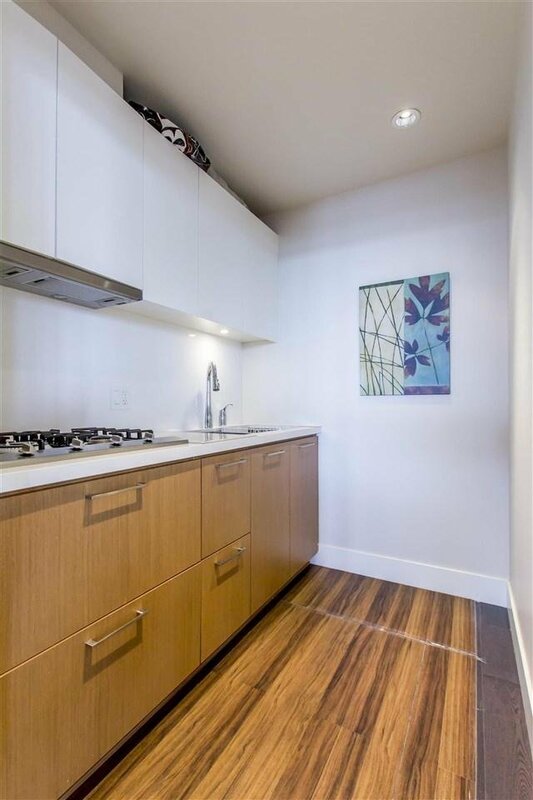 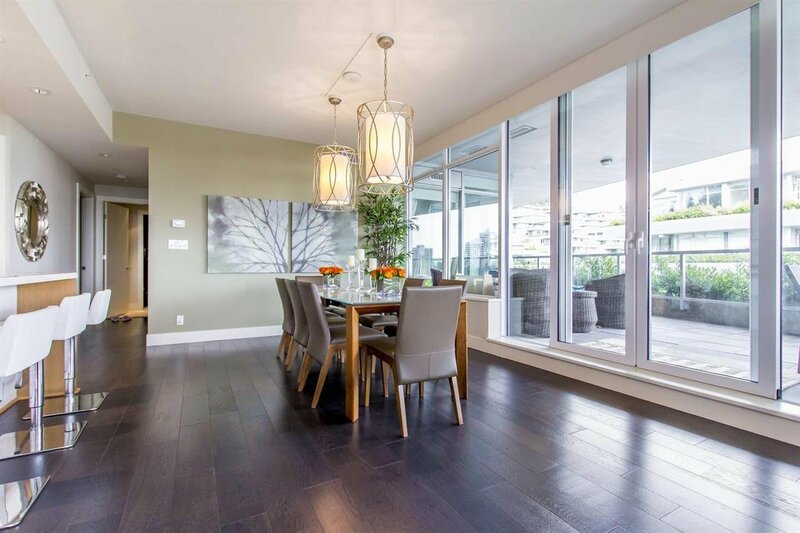 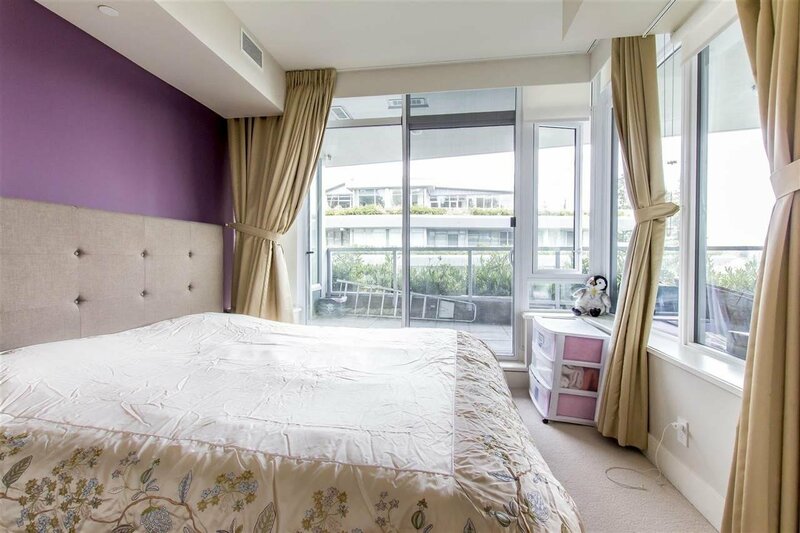 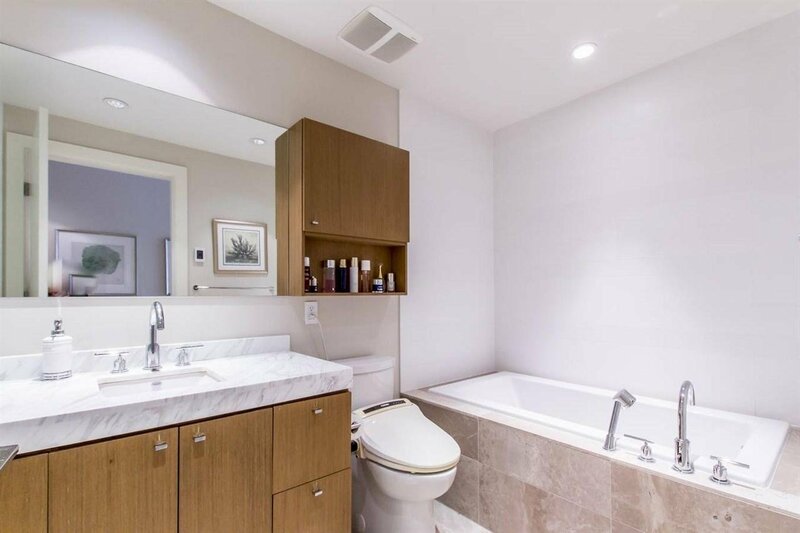 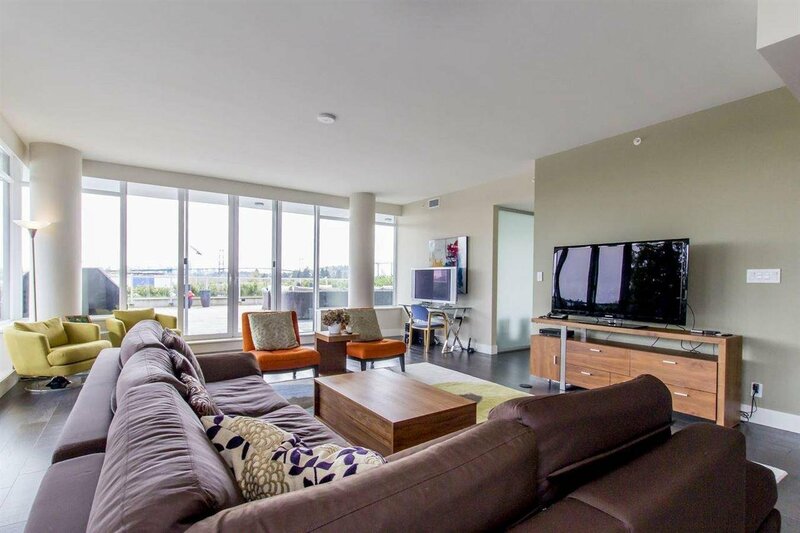 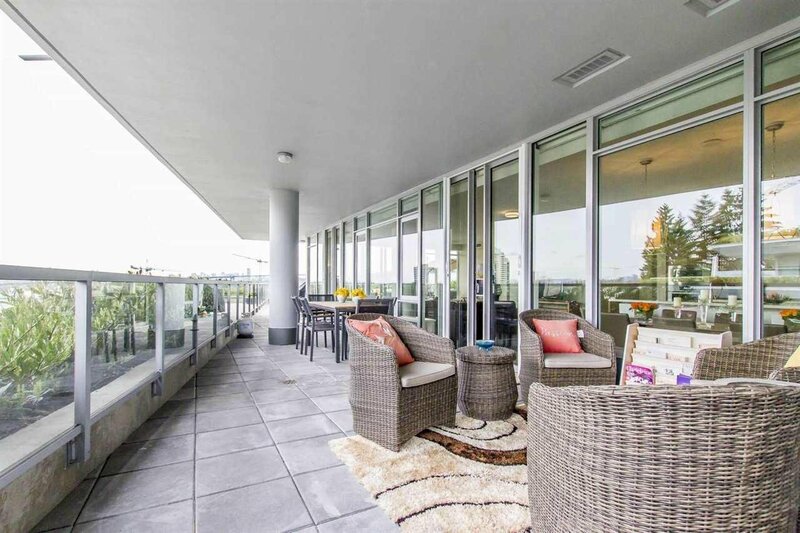 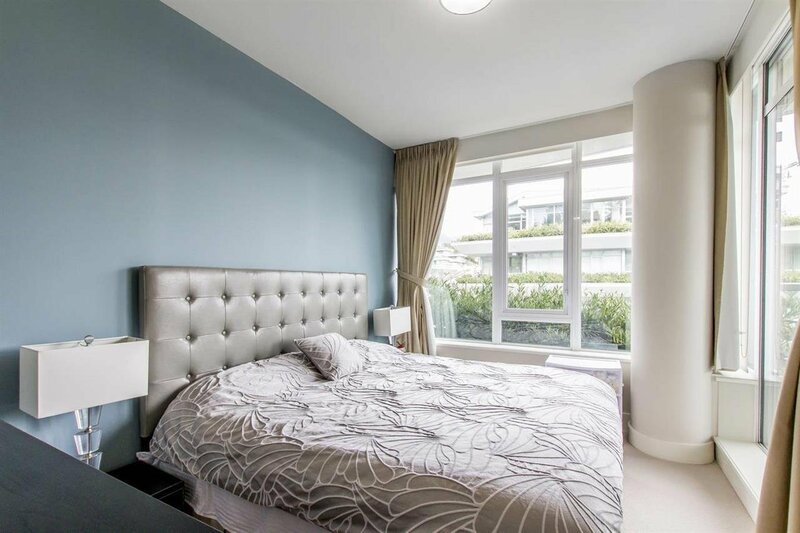 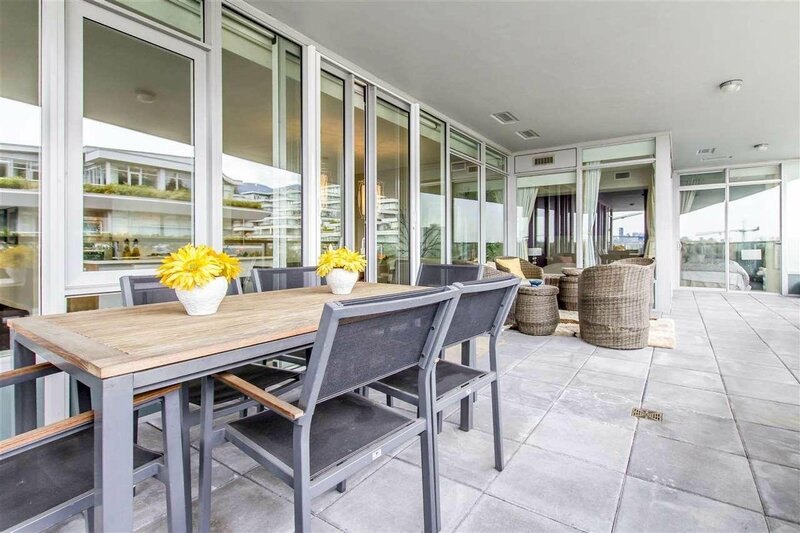 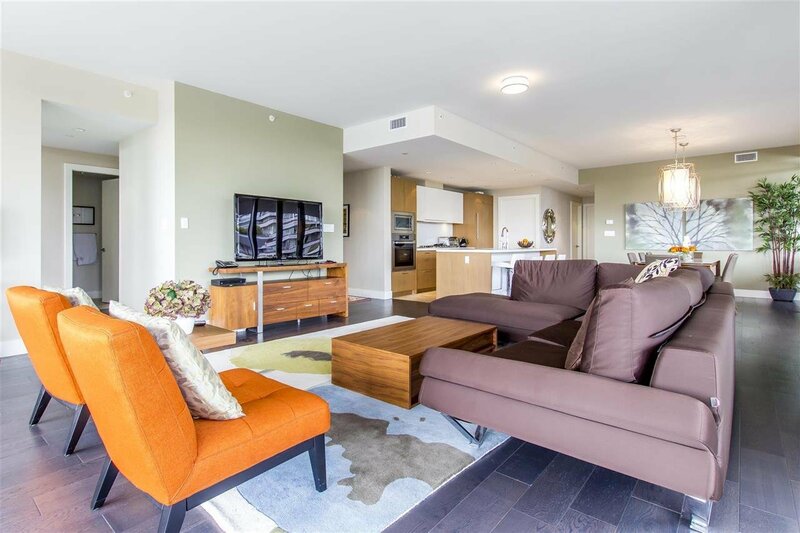 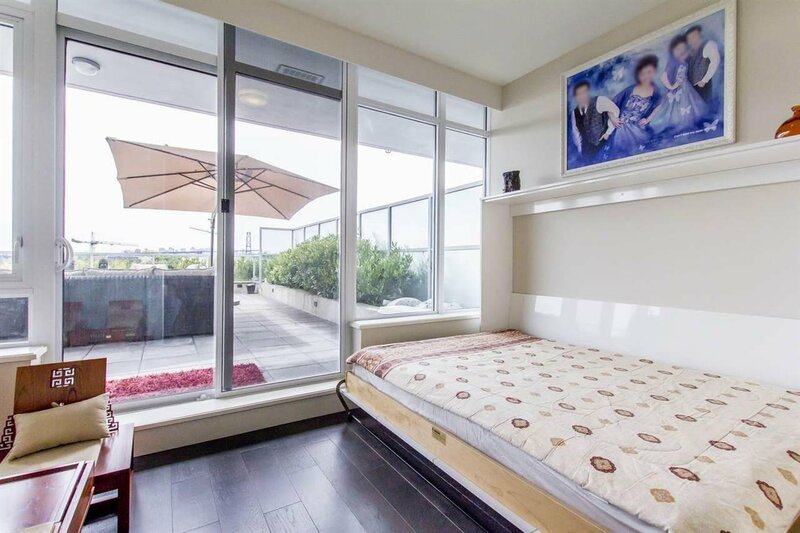 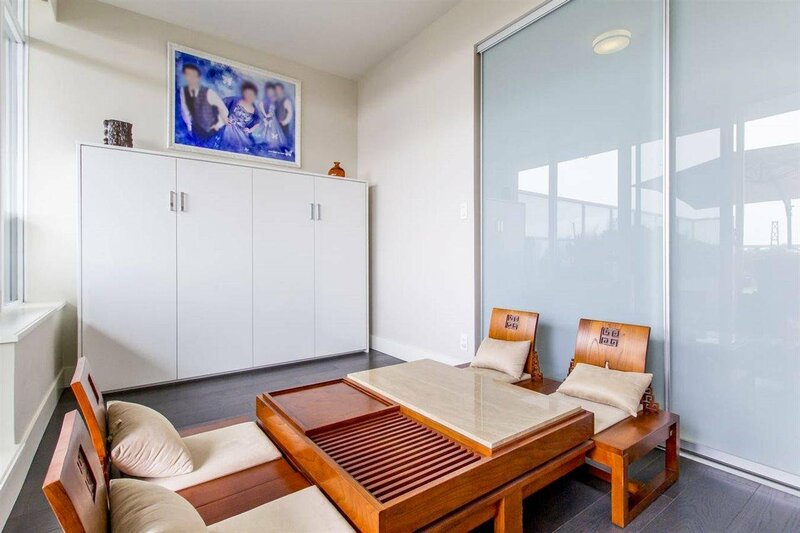 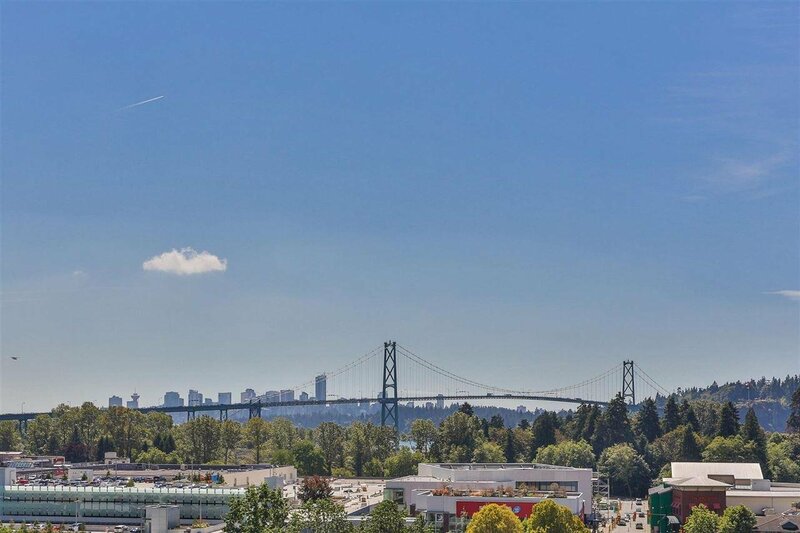 Ideally located in Park Royal within walking distance & close to transit access, Lions Gate Bridge,Highways 1 & 99.This 1,995 sf Sub-Penthouse has 2 bdrm+office+ family home,family home,floor-to-ceiling windows,a massive 1,423 sf terrace off all main rooms.Interiors feature 2 large ensuites, wok kitchen.The office with built in muffet bed can be 3rd bedroom.Enjoy the automated lighting & sound system with built-in speakers.Engineered oak hardwood,wool berber carpet,porcelain & travertine tile.Kitchen has high-end appliances:Sub Zero fridge,Miele gas cooktop & convection wall oven,Asko D/W High efficiency w/d. 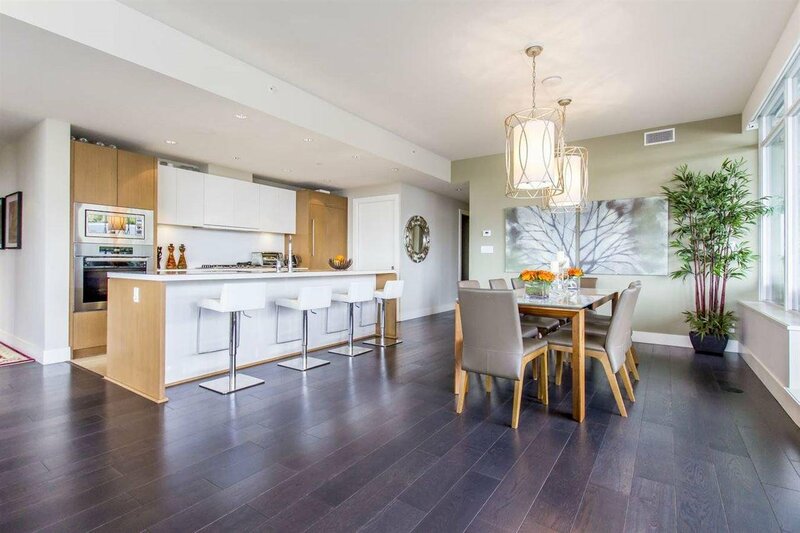 Open house: Sun May 27, 2-4pm.